ONLINE EXCLUSIVE: James Scott Reveals Why He Left ‘DAYS,’ How He Truly Feels About EJ’s Demise and What’s Ahead In His Life and Future Career! 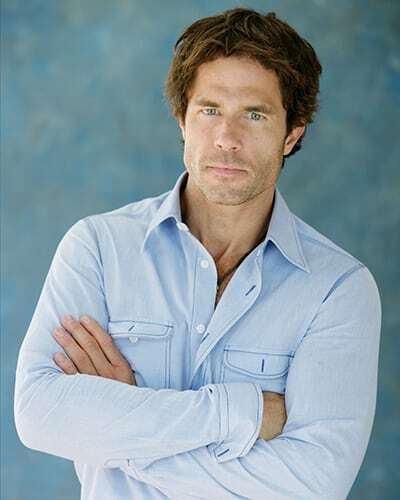 CENTERSTAGE: ‘DAYS’’ Shawn Christian Says To Get Ready For More Shocks in the Daniel Vs. Kristen Saga! CENTERSTAGE: Gina Tognoni Opens Up About Finally Hitting ‘Y&R’s’ Genoa City as Feisty Phyllis! CENTER STAGE: ‘DAYS’’ Robert Scott Wilson Opens Up About Ben’s Explosive Past! CENTER STAGE: ‘AMC’s’ Aiden Turner Shares Details About ‘If Loving You Is Wrong;’ Reveals He Met Oprah In His Skivvies! CENTER STAGE: Lauren Koslow Reveals Intense ‘DAYS’ Story Brings Kate’s Blue Streak Back; Also Teases Unknown New Characters Completely Change Show Dynamic! CENTER STAGE: Chrishell Stause Reveals ‘DAYS’’ Jordan To Get Scrappier As Secrets From Her Past Explode! CENTER STAGE: ‘Y&R’s’ Mishael Morgan On Life, Death and the Sticky Mess Hilary is in With Neil and Devon! 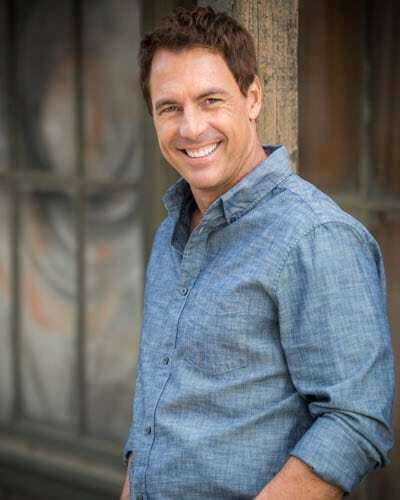 CENTER STAGE: ‘Home & Family’s’ Mark Steines On Soap Operas, Love Scenes and Getting Slammed By Oprah! CENTER STAGE: ‘Y&R’s’ Melissa Ordway Dishes on the Explosive Drama Ahead for Abby and Tyler! 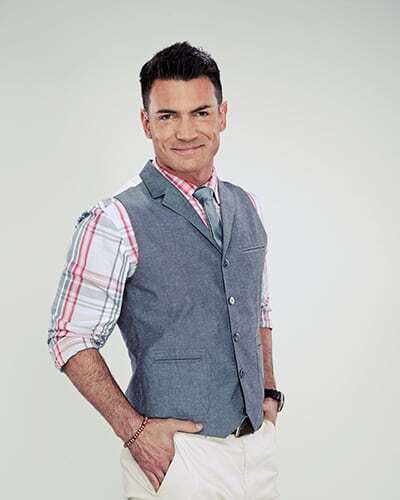 CENTER STAGE: Will Colin’s Return Lead to the Ultimate Demise of ‘Y&R’s’ Cane and Lily? And How Does Victor Fit In? 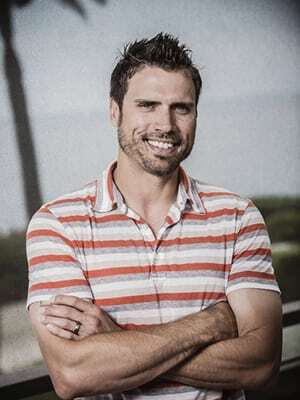 Daniel Goddard Discusses! CENTER STAGE: Jill Larson Drops By ‘Y&R;’ Cracks the Whip on Major Characters!